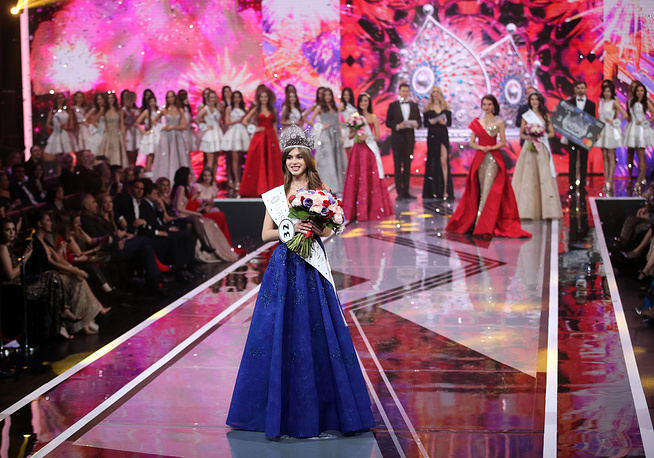 Alina Sanko, an amateur painter, has been crowned Miss Russia. 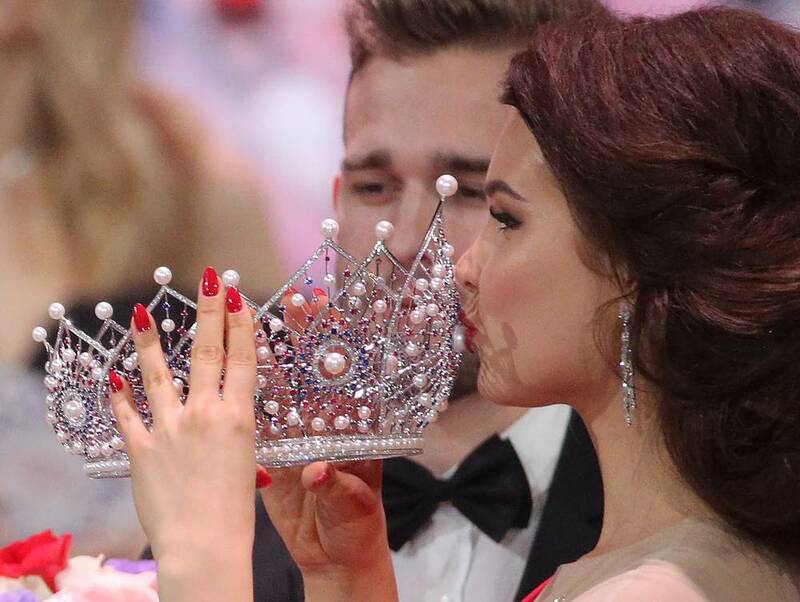 This pageant has been running since 1992, and this year’s beauty contest was held in the Barvikha Luxury Village’s concert hall on April 13. 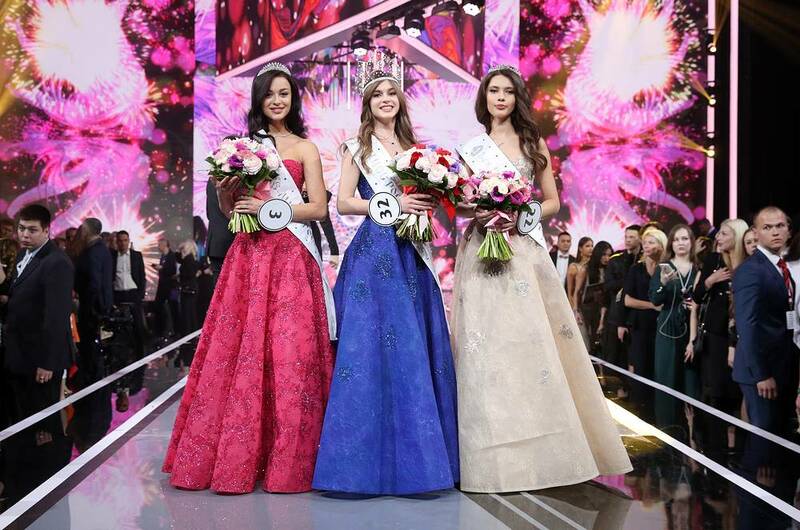 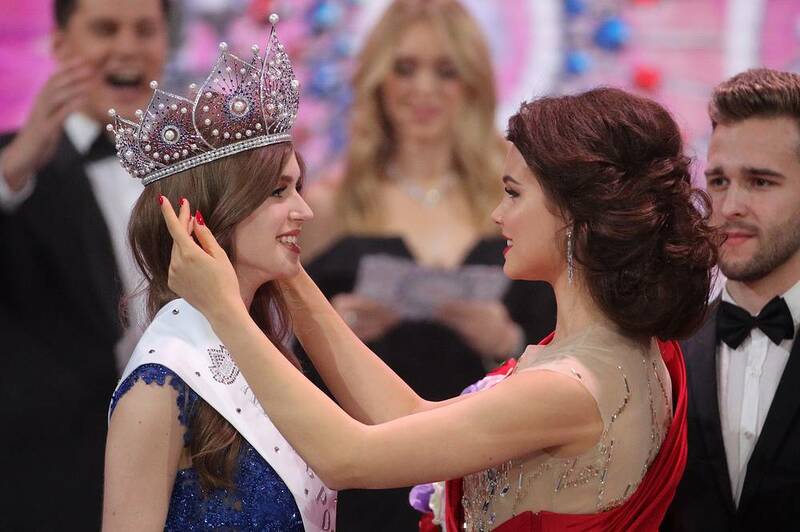 Meet the winner and other beauties who participated in the Miss Russia beauty contest.